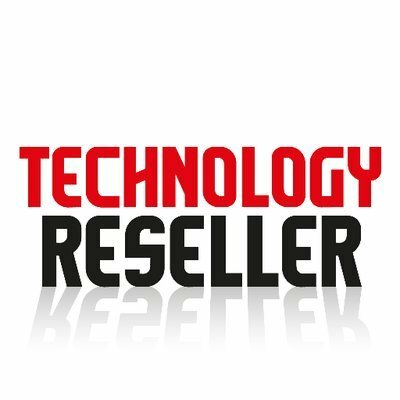 Technology Reseller magazine’s unique circulation targets over 10k business individuals who supply, sell, specify and are involved in the implementation of IT products and services throughout the UK. Our readership focus is on senior level management, including managing directors, business owners, CEOs, directors, partners, sales personnel & project managers in reseller organisations, as well as employees who facilitate the sale and set-up of products and services to customers and clients. Our readership encompasses the full spectrum of IT channel organisations, from key reselling organisations/groups down to small independent companies.